For some patients, their journey to a complete smile using dental implants can be complicated by a condition that they have developed due to their missing teeth. Most commonly, patients are held back from implants due to jawbone deterioration or gum recession. 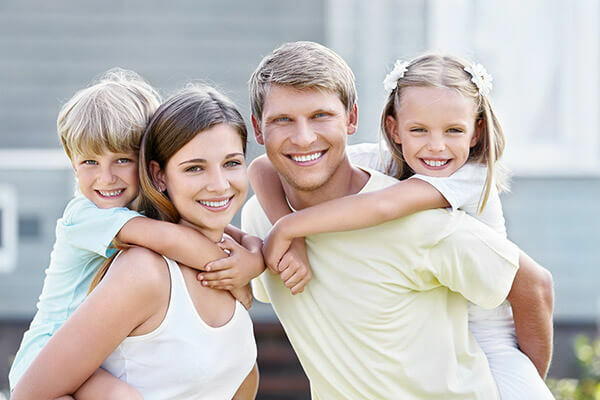 Fortunately, we can reverse the damage done by these conditions using supplemental procedures, which will allow the patient to move forward with their dental implant treatment. We invite you to read on to learn more about supplemental procedures and the conditions that require their usage. Why would I need a supplemental procedure? Not many people are aware of the fact that the jawbone requires constant exercise in order to stay healthy and strong. This exercise and stimulation comes from every bite you take and every word you say. Vibrations from these actions travel down your tooth roots and into your jawbone. But, when you lose a tooth, the area of the jawbone that tooth was connected to no longer receives the stimulation it needs to stay healthy, and will begin to deteriorate. Aggressive Brushing: If you are brushing your teeth too roughly, then you could damage your gums, causing them to recede away from your teeth. Poor Oral Hygiene: Failing to properly maintain your oral health can result in tartar and plaque building up on your gums, causing their recession. Periodontal Disease: Periodontal disease directly attacks your gums, infecting them and damaging them to the point where they will deteriorate and recede. For patients who are being kept from dental implants because of jawbone deterioration, we recommend treatment with bone grafting. This procedure used donated jawbone tissue, which is grafted to the deficient areas of your jawbone. Thanks to the same regeneration process that allows your jawbone to fuse to the implant fixture, your jawbone will be able to absorb and integrate this new tissue into itself. Thanks to bone grafting, patients with jawbone deterioration are not immediately disqualified from receiving dental implants. 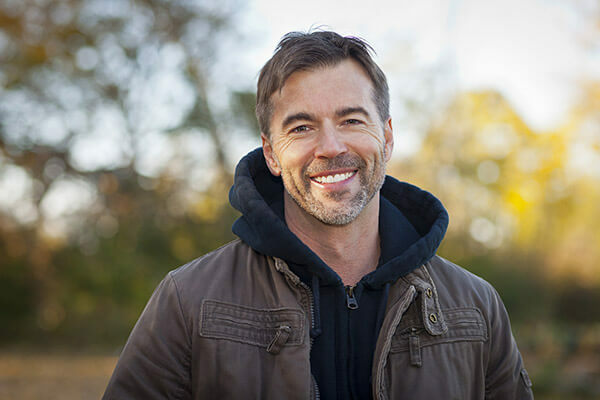 For patients who are being kept from dental implants due to gum recession, we can use a procedure called soft tissue augmentation to restore implant candidacy. This procedure uses bone tissue taken from another source, and grafts it to the deficient areas of your gums. As they heal, your gums will absorb this new tissue, using it to restore health and density. Supplemental procedures are often a necessary part of the dental implant process. 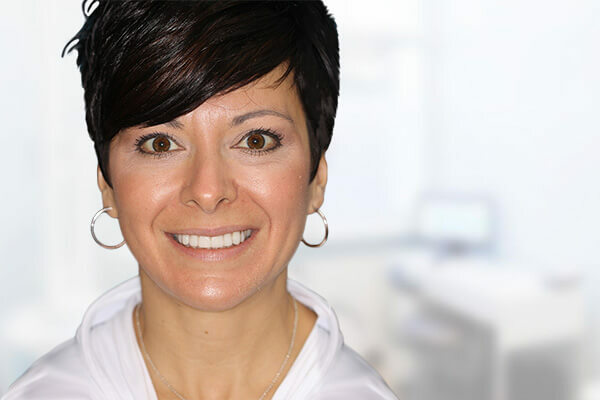 If you would like to find out if you need bone grafting or soft tissue augmentation before having implants placed, call and schedule a no-obligation consultation with Dr. Del Kovacevic. Or, if you would like to learn more about the steps of the dental implant process, view that page now.